This is a new resource centre that is being built – bear with us! 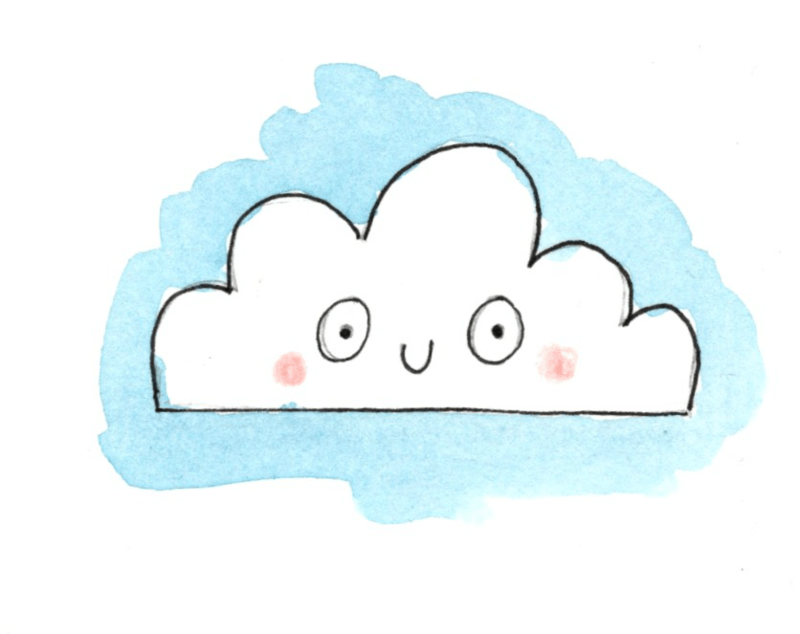 It is slowing being filled with lots of useful downloads and printables. 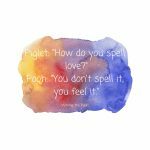 For lots of other great FREEBIES then sign-up to our newsletters to hear more on Mindful Parenting tips. 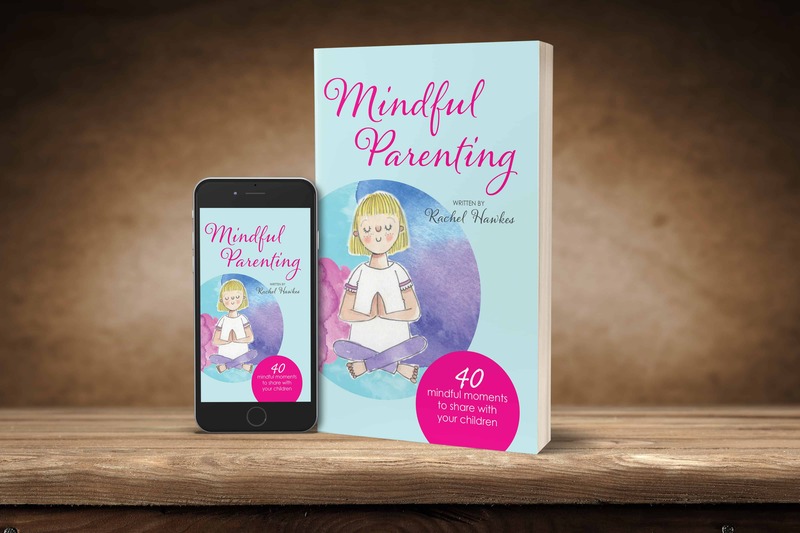 Keep your eyes peeled for the new book Mindful Parenting – 40 Mindful Moments to share with your children – Kindle and Paperback Versions out now. 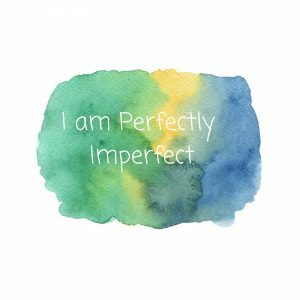 Need some simple affirmations? Click on the images to open in a new window and feel free to print or download to use with your children. 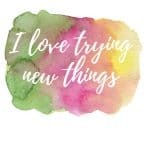 Looking for some great quotes to use to inspire? Check out these gems from some well-known people. If you are looking for Guided Visualisations to use with your children, have a listen to these. 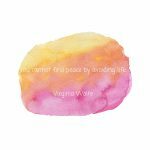 They are the audio version of all of the ones that can be found in the Mindful Parenting book. I know that there is lots of snobbery regarding the nature of using an app to meditate or practice mindfulness. Personally, I love a good one. They remind me that it is the accessibility that is important. Insight Timer – My app of choice. Perfect for a sense of connection to others and the variety of high-quality content. The Gratitude App – Sounds strange but it pops a little reminder to you every day to think about something you are grateful for. I love it! 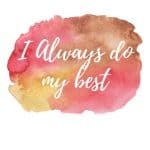 If you are looking to add in some amazing essential oils to your Mindful Toolbox, then head over to the Doterra Page. Not only are they ethically and sustainably sourced but the quality of every oil ensures they are some of the purest oils on the market. I use them in my massage oils and also provide them to my parents in all my Baby Classes too. 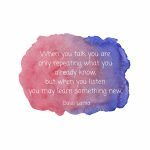 I have been busy collating lots of useful Mindful Parenting titbits over on the Mindful Parenting board. Do give the board a follow! There is so much research out there on the many benefits of Mindful for our children. This library will continue to build. We all know how nutrition can play a significant part in our children’s wellbeing. I’m delighted that I can share some great tips from Hannah from The Nourished Body. She will be discussing some great things that you can add to your child’s diet along with top tips to help us, parents, too! Probiotics – Suitable for children. Hydration – Drinking plenty of water is really vital to you and your child’s wellbeing. Music – This can be something chilled that you are all familiar with or perhaps you can all choose some music together. Ambient music works well. I really like this Sound Healing Centre Album – very chilled. Hoberman Sphere – Good old Amazon is great for these. I would recommend buying a good one, the cheap ones just break. Colour Scarfs – I like the ones from Amazon but you can just as easily cut up some old ones you no longer use. Mindful Stones – You can just have some that you collect or you can also often pick up lovely ones at museums. The link is to a lovely large collection of lots of different ones. Eye Pillows – You can happily make your own eye pillows. There are plenty of YouTube videos or purchase these lovely ones from Yoga United. I have been using these in classes for years. They smell gorgeous and are washable. Tibetan Singing Bowl – These are an investment, though kids love them and they will, of course, last a lifetime. Tibetan Chimes – Again, these are very kid friendly and bring an element that is unique to any practice. Feathers – Simple but still effective. Empty Jars – Just wash and then they’re ready to go. Balloons – I love using a range of colours. These ones are great. Seasonal Objects (Flowers/ Autumn Leaves etc) – just have a look in your garden or on the way to school. Bubbles – if you can get a small bubble machine, they are still great fun for all ages. 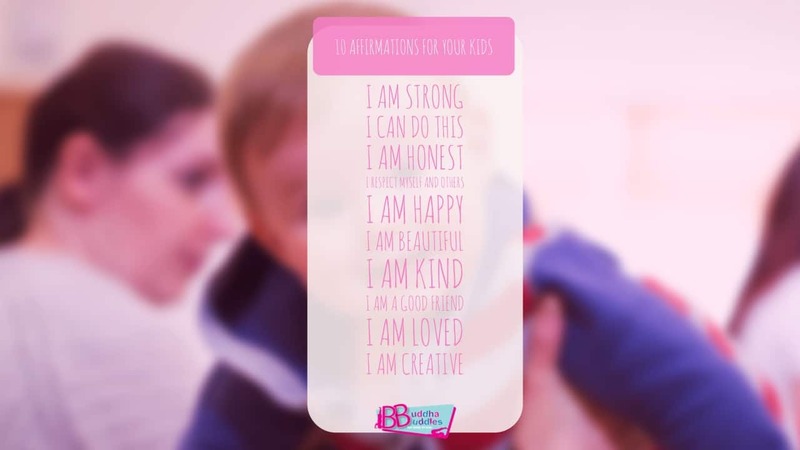 Offering lots of advice and support for parents looking to be mindful. A great website for Mums who need any Post-Natal Support with tips and blogs. 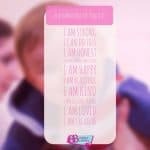 I love their Nourished Mum Cards. Perfect for Mindful Moments for parents. 10 of zen provides mindfulness tools and training to help mums to help them to stress less and love more. They work in soundbite sessions lasting 10-mins or less and have a library of free meditations online. For a collection of videos relating to Mindful Parenting. Want to grab some great Mindful Parenting Tips? 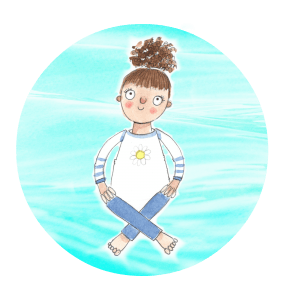 For lots of FREE stuff on Mindful Parenting - sign up to our monthly Mindful Parenting Newsletter - you can unsubscribe at any time. Don't forget to check out the new Book - Mindful Parenting too! Many Thanks for Signing Up!